devices in the IoT space. 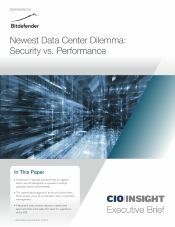 The most comprehensive research to date, revealing how corporate IT and security professionals are dealing with the evolving ransomware threat and how organizations are preparing to better protect their critical data and IT infrastructure. When it comes to persistent Internet pests, spam is a veteran. Seemingly innocent, this old threat now delivers one of the newest, and most dangerous payloads yet – crypto ransomware. Bitdefender was able to analyze the Petya ransomware and offer potential victims a tool that intercepts the encryption process and offers the decryption key, free of charge. Most importantly, the tool needs to be installed prior to being infected - not afterwards – in order to perform its function correctly. Ransomware has been plaguing Windows PC for the past couple of years, but recently it seems to have developed platform-agnostic capabilities and has moved towards Linux and Android. While not yet as advanced as its Windows counterpart, Android ransomware can still cause massive headaches, disruptions and financial losses. Bitdefender Android telemetry shows the Android.Trojan.Slocker ransomware family ranked first in UK, German and Australian charts, based on the number of devices that reported it. Android ransomware could be considered more important than it's PC counterpart because mobile devices have access to and store a lot of personal and even corporate data that's usually not backed up. Losing that data or simply being denied access to it could be irreversible and users would be far more inclined to pay to recover their contacts, conversations, pictures and documents. 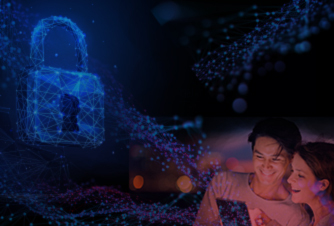 Bitdefender believes the IoT can reach its full potential only if interactions between users, devices, applications and the cloud are authentic and secure. In this light, researchers from Bitdefender Labs examined four Internet-connected consumer devices and found several common vulnerabilities. 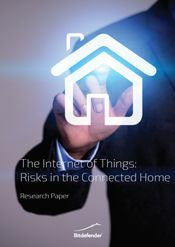 The analysis reveals that current authentication mechanisms of internet-connected devices can easily be bypassed to expose smart households and their inhabitants to privacy theft. 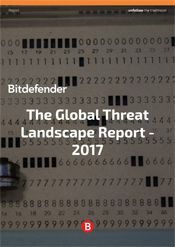 A study Bitdefender conducted in November 2015 on 3,009 Internet users from the US, France, Germany, Denmark, the UK and Romania offers a victim's perspective on data loss through crypto-ransomware. What motivates victims to pay up? How much do they value their data? What role does antivirus protection play in the problem-solving equation? The discovery of Stuxnet in the nuclear processing plant in Natanz, Iran laid the ground for a new family of cyber-attacks: advanced persistent threats. 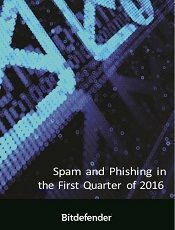 Although the term has since become highly popular, state-sponsored cyber-intelligence operations have been carried out since long before the advent of Stuxnet or Flamer; less known advanced persistent threats such as APT28 (or Sofacy) have been covertly running in Europe since 2007. 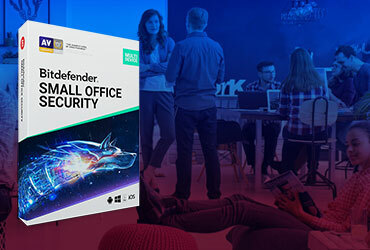 To connect the dots between an identified attack and the state actor(s) behind it, companies like Bitdefender look for solid evidence inside the APT code or in the used communication infrastructure. 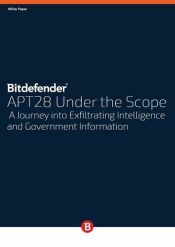 The following report is a technical investigation of some particularities in the APT28 payload implementation that allowed us to link the threat to its operators. 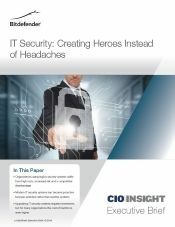 An Executive Brief that explains how security leaders can take a more proactive approach to their security operations, and weave it into the total IT strategy. 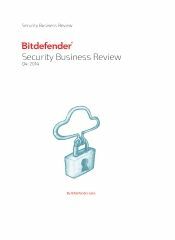 Brought to you by Bitdefender Labs, the Security Business Review is an analysis of some the most pervasive IT security threats affecting businesses. We discuss the evolution of threats and the methods and techniques used to attack business. With new threats emerging on an hourly basis, you need to be informed and prepared. 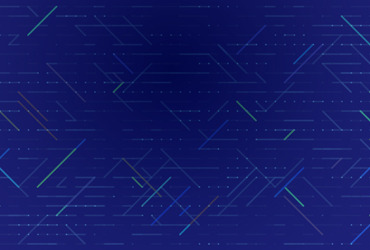 We’ve included some of our own findings as well as industry best practices to give you an overview of how critical company data can be compromised, and most importantly help prepare you with knowledge and advice to help mitigate threats.